I hopped over to the preview region – which is presented just as one of the regions in the new continent will look – as Patch Linden and members of the Linden Department of Public Works were available and taking questions. Rather than go on at great length, I’ve attempted to summarise the key points below. Note that the preview region will remain open until the end of the Home and Garden Expo on Sunday, April 7th, 2019. No precise launch date has been announced, but Patch indicated it is now “weeks” away for the initial deployment. When launched, the new Linden Homes will be available to all Premium members, and will not be tied to any new Premium tier option. 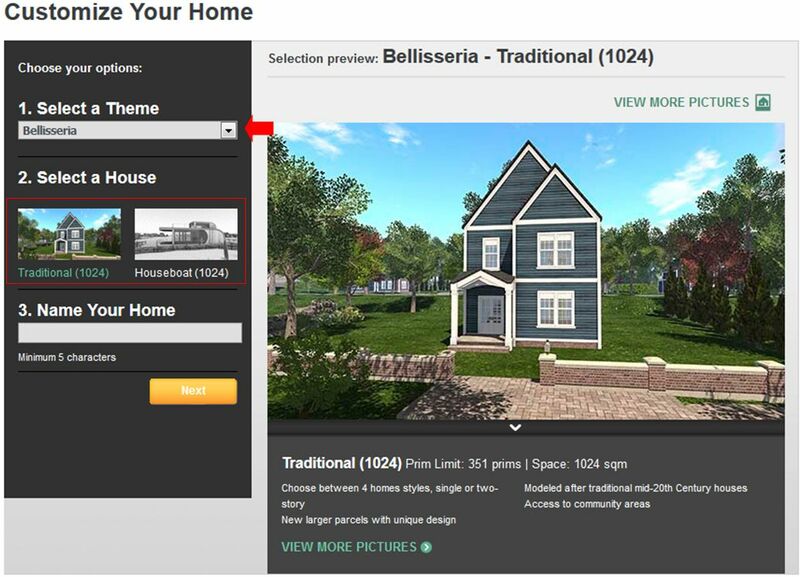 Obtaining a new Linden Home will follow similar lines to the current Linden homes – using a web page to make an initial choice of home type, before selecting the style of house when in-world. Premium users will be able to swap between house types, just as they can with current Linden Homes. When launched, the new Linden homes will be made available on a new continent – apparently to be called Bellisseria (according to the covenant). This continent will form a “bridge” between two of the existing Mainland continents (which continents has yet to be announced) to form “a larger contiguous continent”. In time, as take-up of the new Linden Homes increases, the existing Linden Homes mini-continents will be retired and removed from the grid, with those remaining on them rather than obtaining a new linden Home being encouraged to move. Linden Homes (and houseboats) will be provided on 1024 sq m parcels. Premium members must have 1024 sq m of available tier to obtain a home. 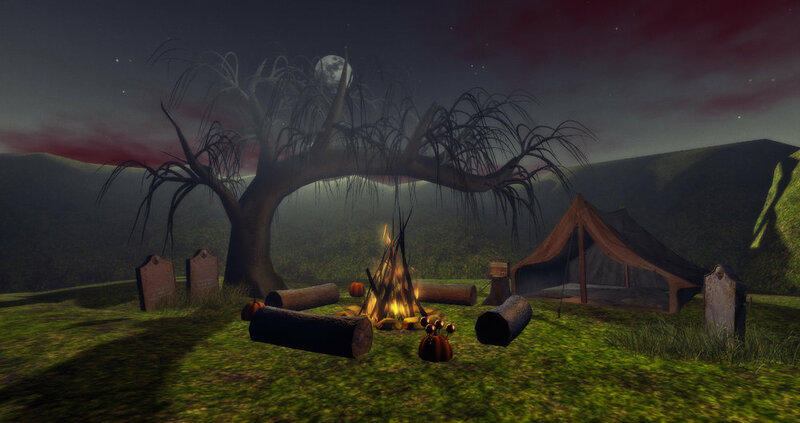 Premium members are limited to one Linden Home per Premium account. 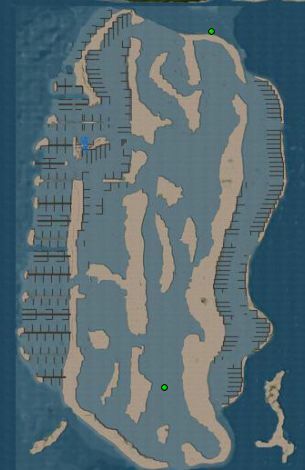 Parcels will have a total of 351 LI for use by those using them (houses and houseboats do not count towards the total). Parcels will be made available in themed areas, and house types will be in keeping with the theme. 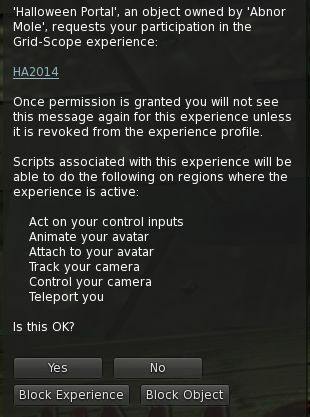 Parcel terraforming is not permitted. 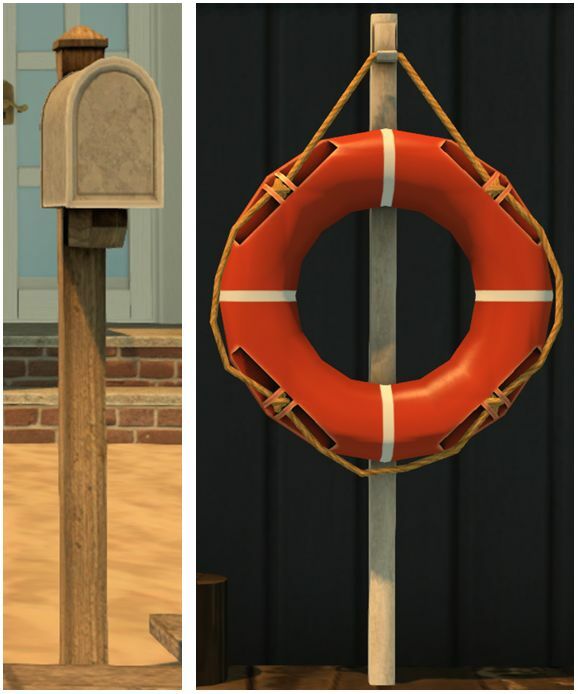 Each parcel will be managed by a mailbox, which will offer four house styles in keeping with the overall theme / type. Houses may not be removed, modified, exchanged, set or deeded to group, or transferred. All of the house styles are deigned to provide garden / yard space. Houseboats include moorings for boats. Additional buildings or structures are allowed as long as they are in theme and meet the height restrictions. Privacy walls or fences should match the theme and extend no more than 4m above ground level. All other structures should not extend higher than 15m above ground level or sea level, whichever is higher. The interiors of Linden Homes can be decorated to residents’ likings. The exteriors should always remain in theme. Types and styles of houses / houseboats include interior / exterior décor options, working curtains / blinds and house control system. Skyboxes are permitted, providing they are above 2000m altitude. There is also a new covenant for these linden home, that can be viewed via About Land when visiting the preview region. The new houses are well presented and offer a good choice of style – unsurprisingly a good step up from the very long-in-the-tooth current batch of Linden Homes (first introduced in 2010), and I’m personally quite enamoured of the houseboats with their moorings. Patch’s indication that the new homes will be part of a “bridge” between two existing continents came as a surprise, and seems to suggest the SSP regions where Linden home development work is being done may be relocated prior to the new Homes starting to be offered.